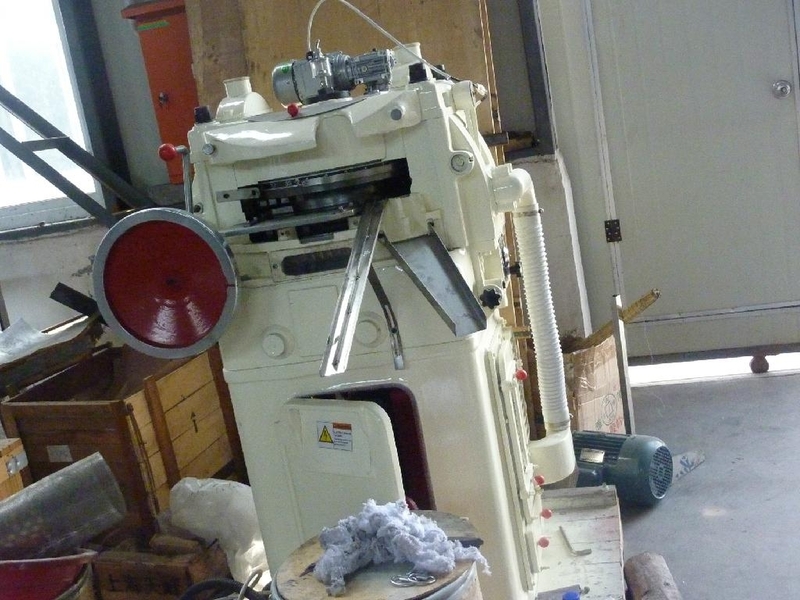 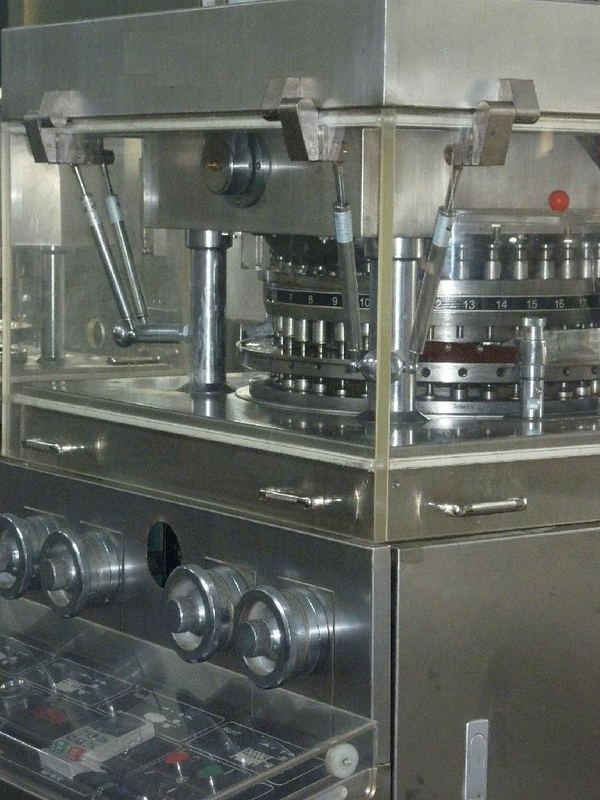 This machine is a medium continuous automatic tablet press which is one of essential equipment for pressing granular raw materials into tablets or medicines taken with water in pharmaceutical, chemical, food and electronic industries. 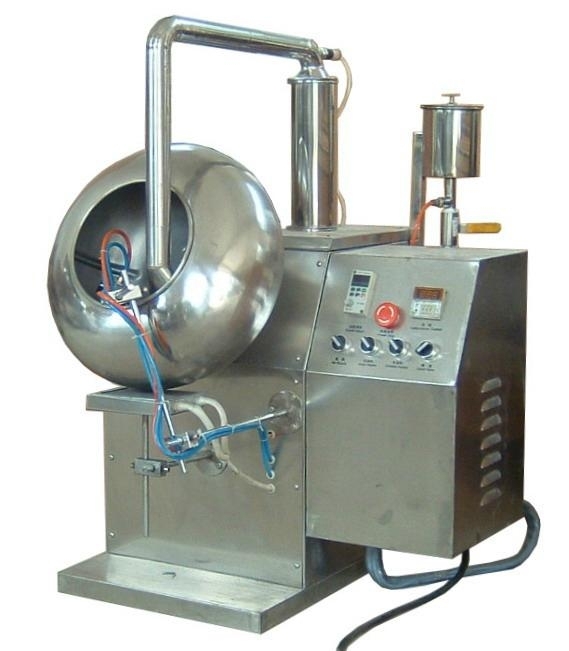 It can be used to press medicinal tablets, coffee pills, powder metallurgical parts, electronic components, various tablets of pesticide and fertilizer ect, in small-batch production laboratory and hospital. 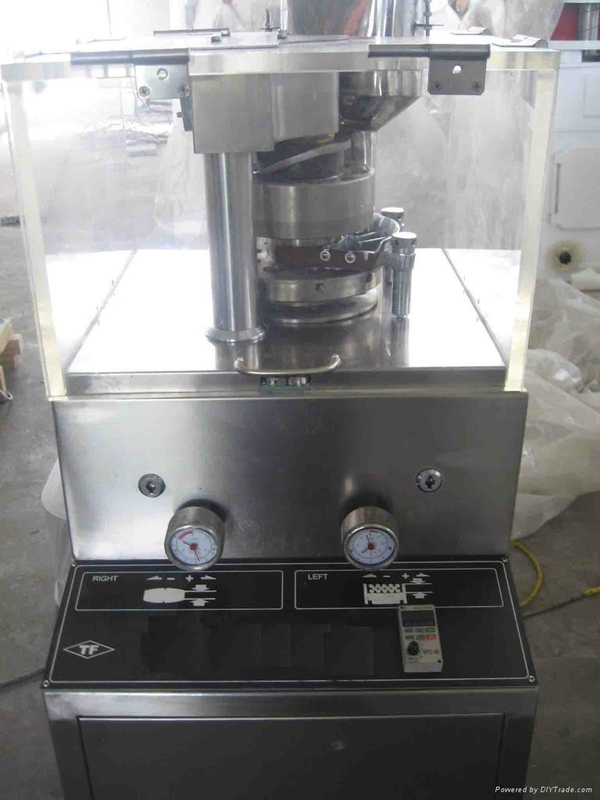 The machine can press special shaped circular tablets of different kinds, and can also process the tablets of pesticide both sides are impressed trademarks, letters and simple pattern.